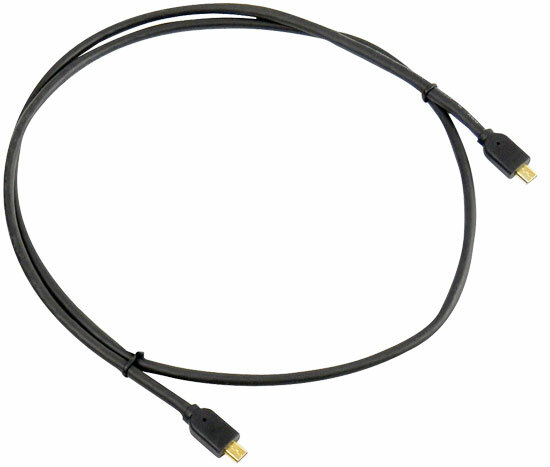 This HDMI cable carries both high definition audio and video for the best possible quality on your HDTV. This is a type D-D cable. 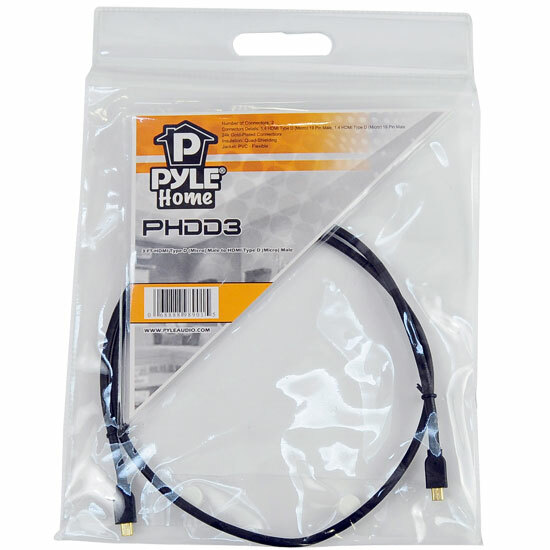 Pyle's cables use 24k gold-plated connectors and quad-shielding insulation to minimize signal degradation and maximize quality. 3 foot length.